With a new baseball season about to begin, it's time to pin down our expectations for what we expect to happen. 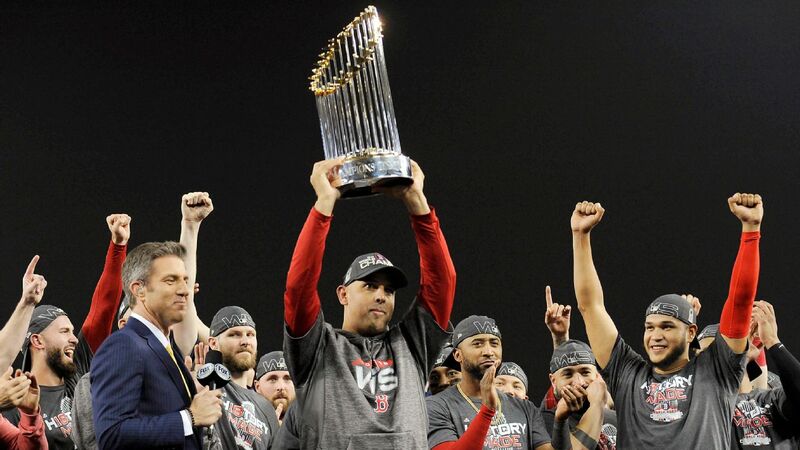 Will the Boston Red Sox repeat as champions? Or are the Houston Astros or New York Yankees poised to take over the American League? Is a third straight trip to the World Series in the future for the Los Angeles Dodgers? 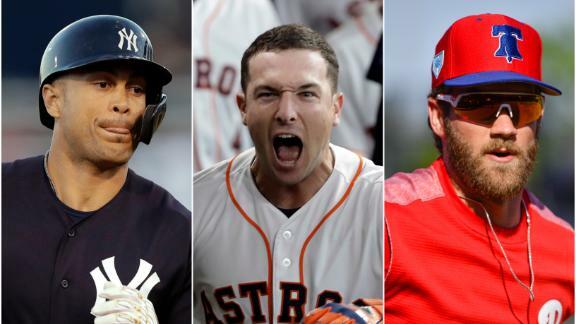 From among our columnists, writers, researchers and editors, we polled 31 of ESPN's leading baseball experts to see what they expect, asking them about who's going to win their respective divisions as well as who's going to wind up winning their leagues and ultimately the World Series. You might see things differently or agree with our prognostications. But either way, add your own predictions below. To see who our experts think will walk away with the MVP and other hardware at the end of the 2019 season, check out our awards predictions. Can the Yankees with their new additions, the Astros with Bregman's new-found focus or the Phillies after making a splash in free agency be enough to dethrone the Red Sox?